the black line above represents a coronal plane. aka frontal plane, a coronal plane divides the brain into an anterior and posterior portion. It is created by slicing the brain parallel to the long axis of the body, and thus perpendicular to the floor in a person that is upright. Watch this 2-Minute Neuroscience video to learn more about directional terms in neuroscience. the black line above represents a horizontal plane. 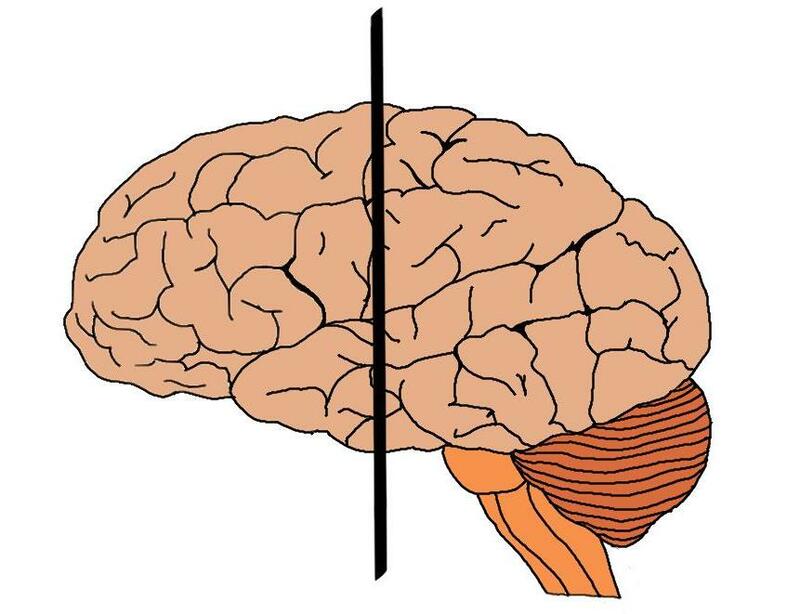 aka transverse plane, a horizontal plane divides the brain into a superior and inferior portion. It is created by slicing the brain perpendicular to the long axis of the body, and thus parallel to the floor in a person that is upright. the black square above represents a sagittal plane. 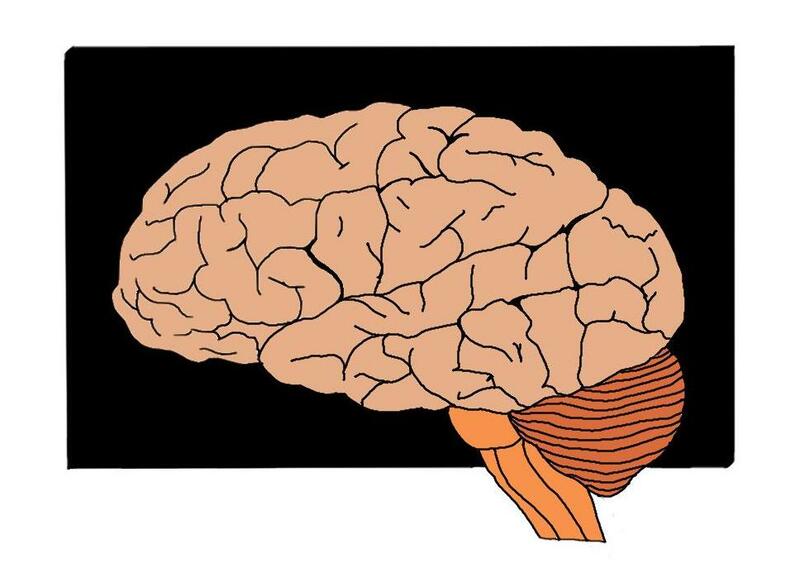 a sagittal plane runs down the midline of the brain, dividing it into two separate halves.